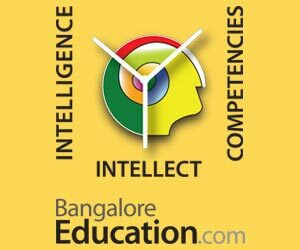 Amid nationwide protests over leak of CBSE question papers and against re-test, the government on Friday said re-examination will be held for Class 12 economics paper throughout the country on April 25 while fresh test for Class 10 maths paper will be held only in Delhi, NCR and Haryana, “if at all”, in July. Admitting that “some wrong” has happened, Anil Swarup, Secretary, School Education, in the Union Human Resource Development Ministry, said the CBSE Class 10 mathematics question paper was leaked only in Delhi and Haryana as there was no evidence that it was a pan-India affair. 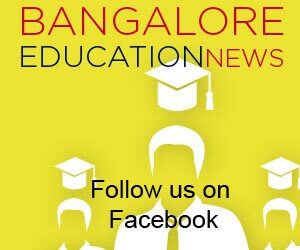 Swarup said the decision to conduct fresh exams won’t affect the date of publication of the results which usually happens in May end. “Action will be taken against whoever is responsible. But you cannot pre-empt the inquiry. Without inquiry action will not be possible. “In many cases, it was found that the papers were not leaked. Leak did happen. We were informed before exams that paper has been leaked. But our responsibility was to confirm that whether it’s really a leak or not, that needed time. So we could not stop the exams.